Brace yourself for this film. If you don’t like flying or you’re going on holiday don’t watch! Tom Hanks stars in this epic, thrilling movie. 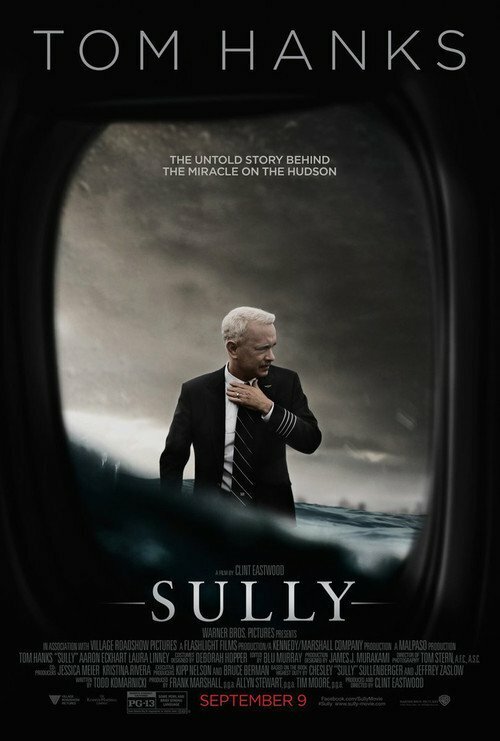 He plays the heroic pilot Chesley “Sully” Sullenberger. Tom re-enacts the incredible emergency landing which took place on the Hudson River. The impact of this event made national news! This entry was posted in Uncategorized and tagged Hudson river, plane, sully, tom hanks. Bookmark the permalink.